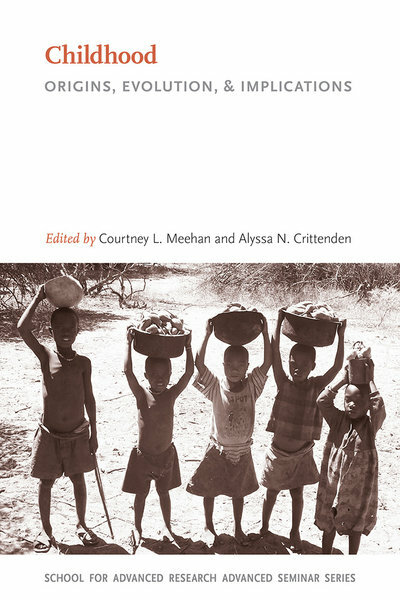 This collection is the first to specifically address our current understanding of the evolution of human childhood, which in turn significantly affects our interpretations of the evolution of family formation, social organization, cultural transmission, cognition, ontogeny, and the physical and socioemotional needs of children. Moreover, the importance of studying the evolution of childhood has begun to extend beyond academic modeling and into real-world applications for maternal and child health and well-being in contemporary populations around the world. Combined, the chapters show that what we call childhood is culturally variable yet biologically based and has been critical to the evolutionary success of our species; the significance of integrating childhood into models of human life history and evolution cannot be overstated. This volume further demonstrates the benefits of interdisciplinary investigation and is sure to spur further interest in the field. There are no working papers for this book at the present time.